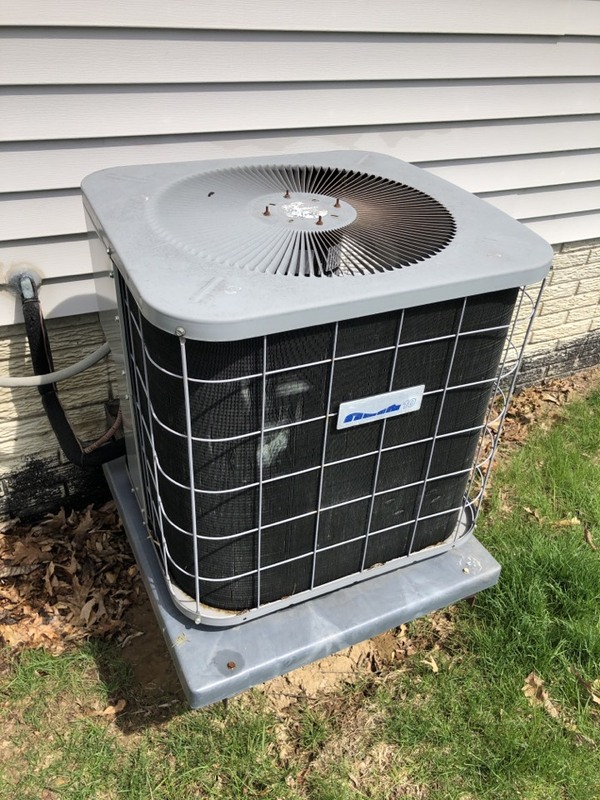 Since 1974, BoMar Heating & Cooling is your best choice for repair, installation, and service in homes and buildings just like yours in the Northwest Illinois. We take special pride in the craftsmen we train and employ--a fact you'll see in the reviews below. It's also noticeable immediately in the attitude and integrity our technicians bring to your job site. Our entire company works hard to make your experience with us hassle-free and enjoyable. 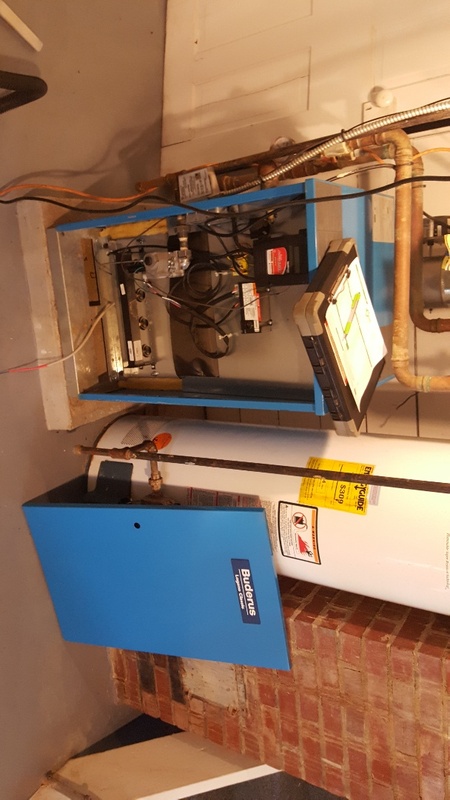 You can also be assured that BoMar Heating & Cooling stands behind the work we do as well as complies with all local codes. 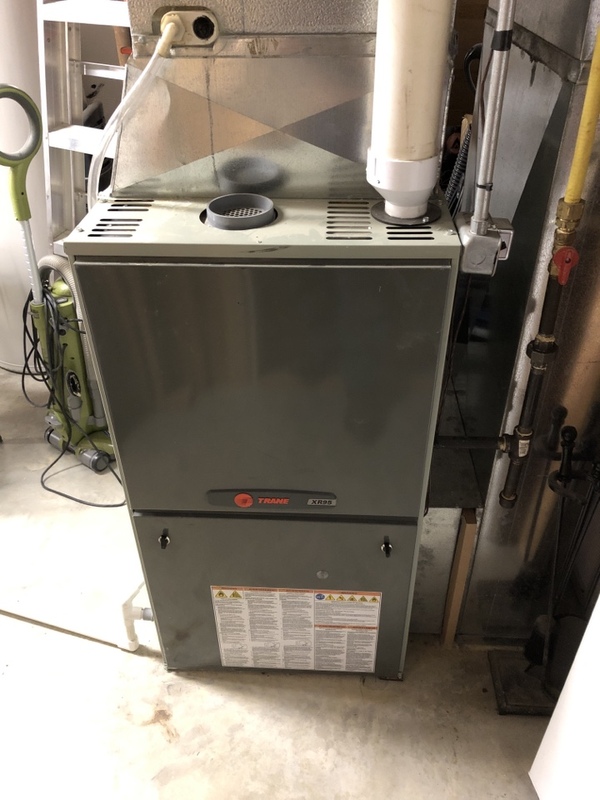 This is why, as you can see by the map and reviews below, we are rated so highly for AC, Boiler, and Furnace Repair in Lanark, IL. Call us today at (815) 233-1622! 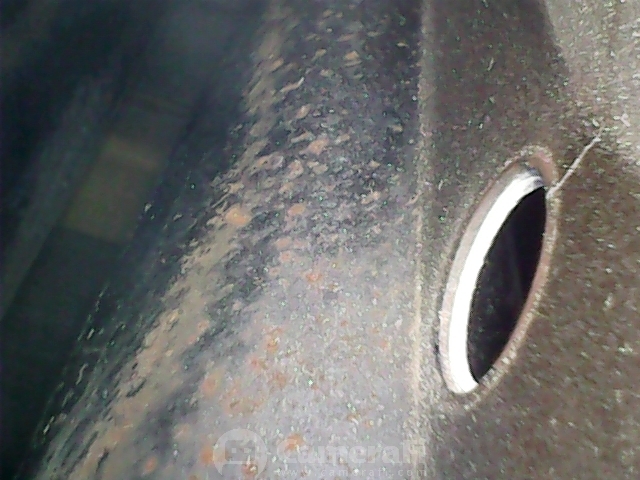 Thorough and timely inspection with detailed report, including notes and recommendations. Glad to be part of Comfort Club. Responsive, courteous service by Gino. Gino was very polite and diagnosed the issue right away. Very good, and very pleasant guy. Everyone was very nice and did a great job very pleased. With the outside temperature at 14', our furnace dies. I called at 5 am and Ryan came out and fixed it. 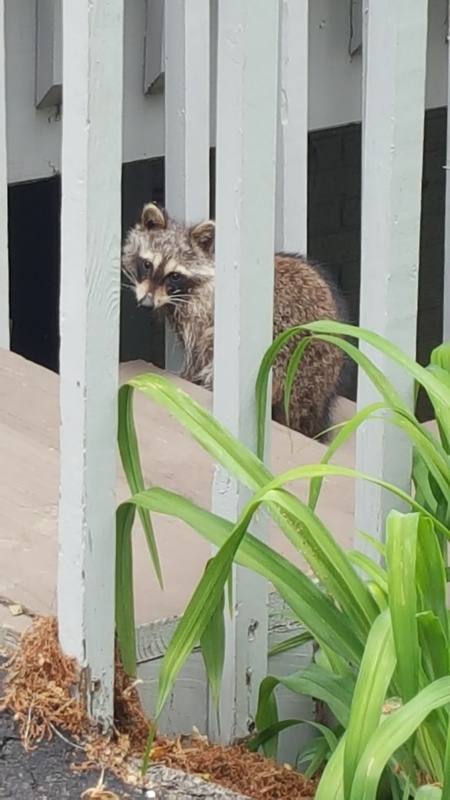 He arrived on time and was cheerful and quick. He had the furnace fixed and the blessed heat on in no time. Ryan has serviced our units before and he is a pleasure to have in our home. Ryan has been at my house before.He is always friendly and does a great job in a timely manner. Great experience all around. Joel was on time, very thorough in his explanations, & friendly. I will highly recommend ! Pleased with Tyler will be anxious to reap the benefits of clean air. 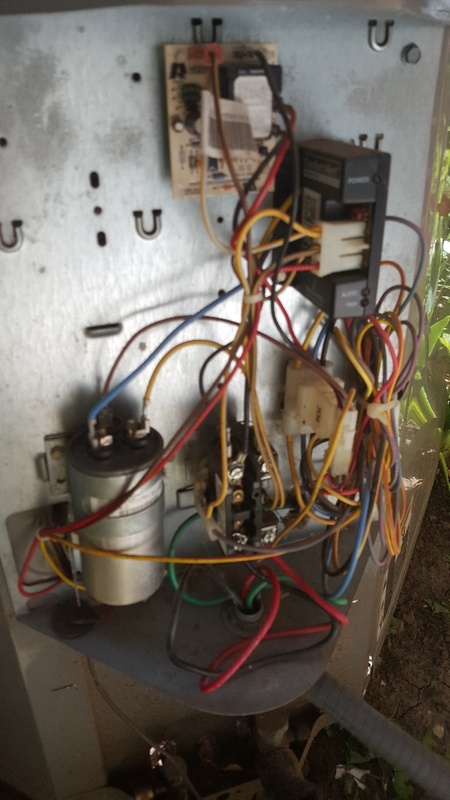 Seasonal maintenance on a Heil air conditioner. 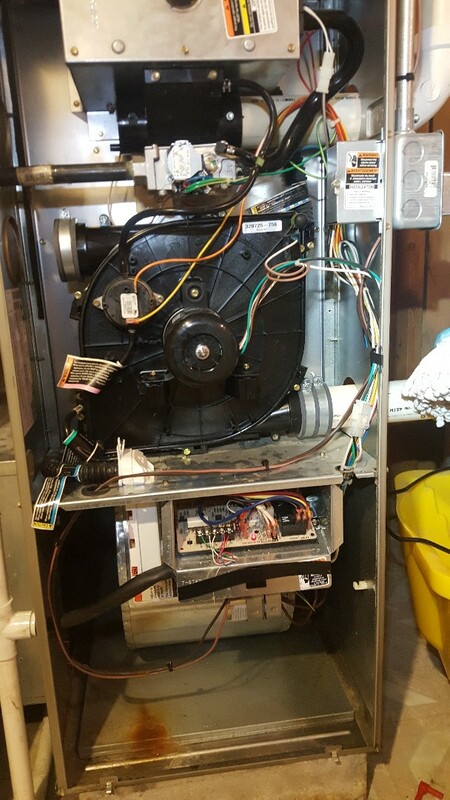 Furnace repair on a Trane two stage furnace. 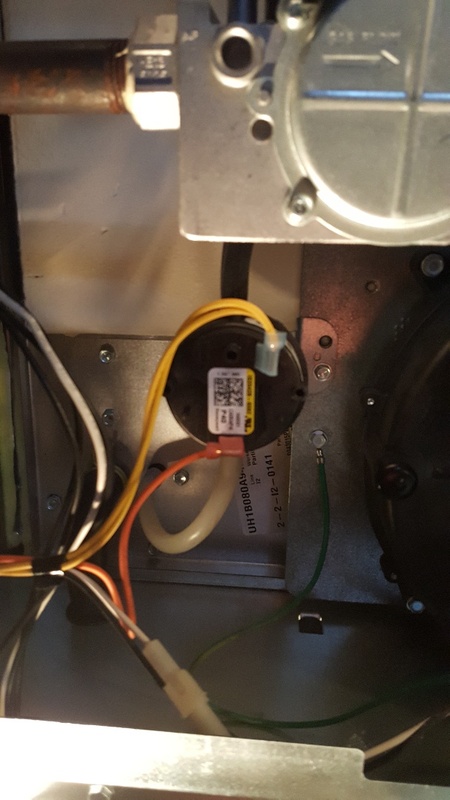 Seasonal furnace inspection on a Tempstar furnace. 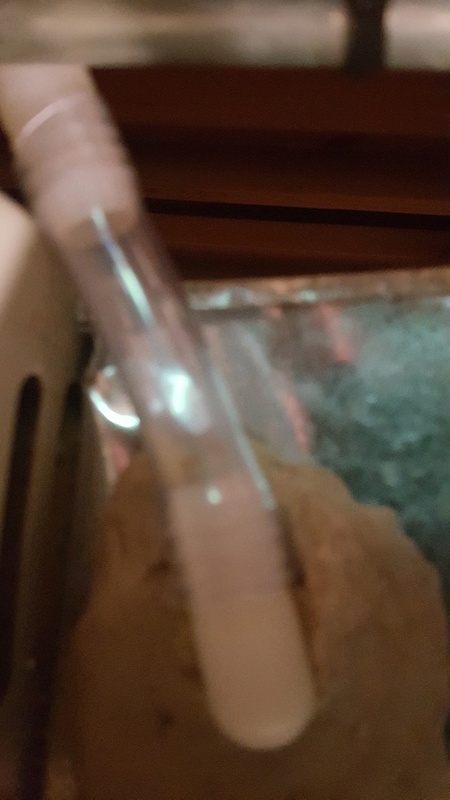 Found a crack and potentially saved a life. Seasonal inspection on a Burnham boiler. 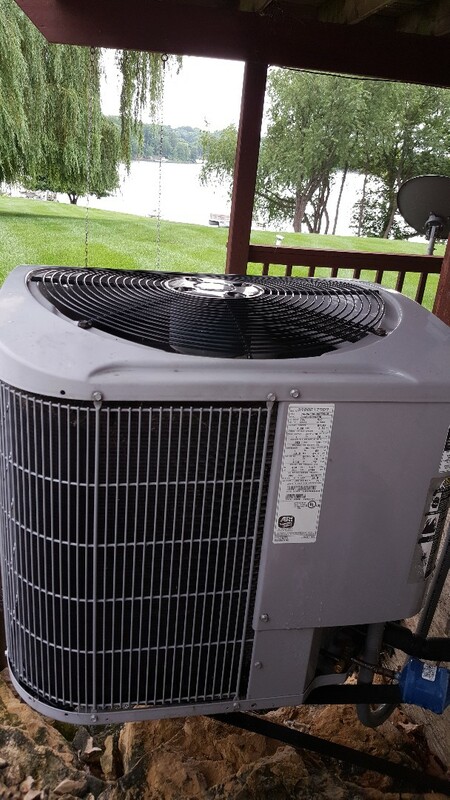 Seasonal maintenance on a Carrier air conditioner. Sure is better than a dropper! 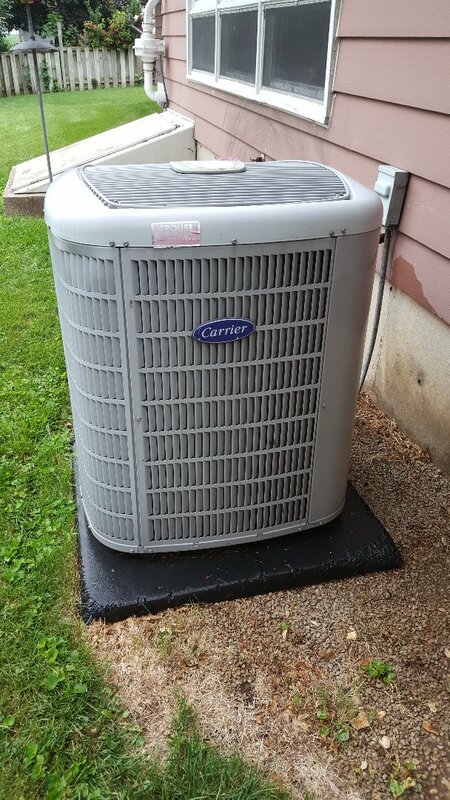 Seasonal maintenance on a carrier air conditioner. I'll be honest, all I see is the lake. 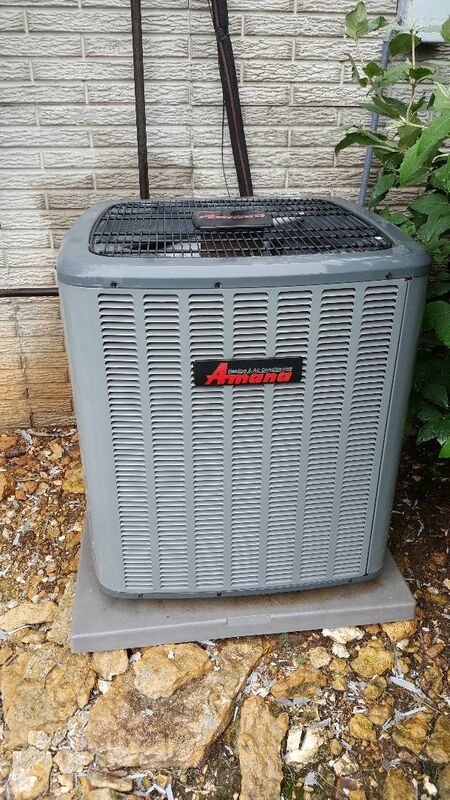 Seasonal maintenance on a Trane air conditioner. Look it's levitating!!! 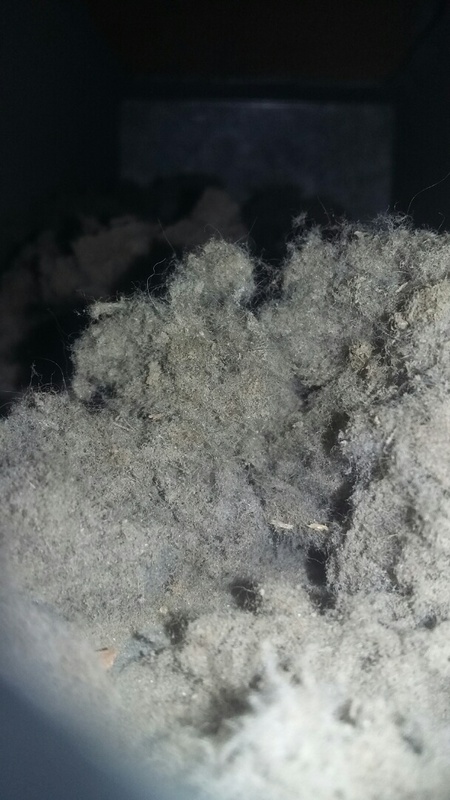 Seasonal maintenance on a tempstar air conditioner. Looking good!!! 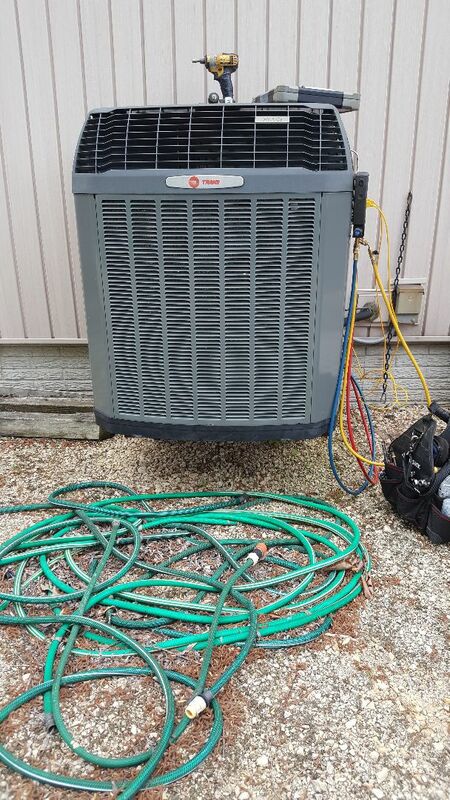 Seasonal maintenance on a trane air conditioner. Don't forget to clear your drain system! 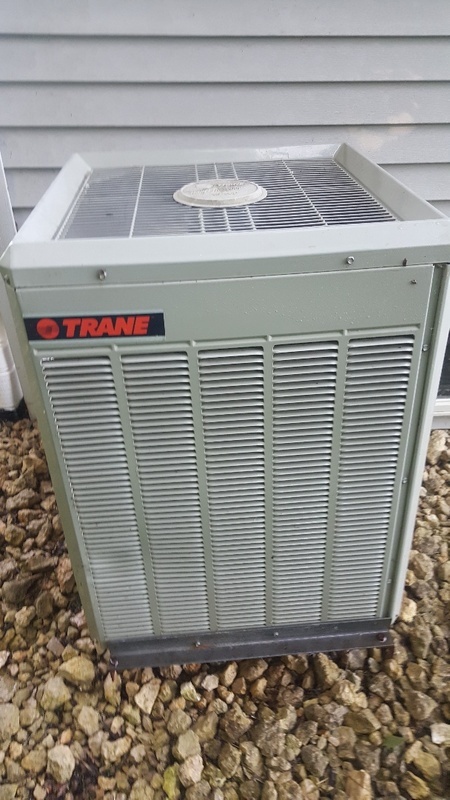 Seasonal maintenance on a Trane air conditioner. Thermostat is happy!!! 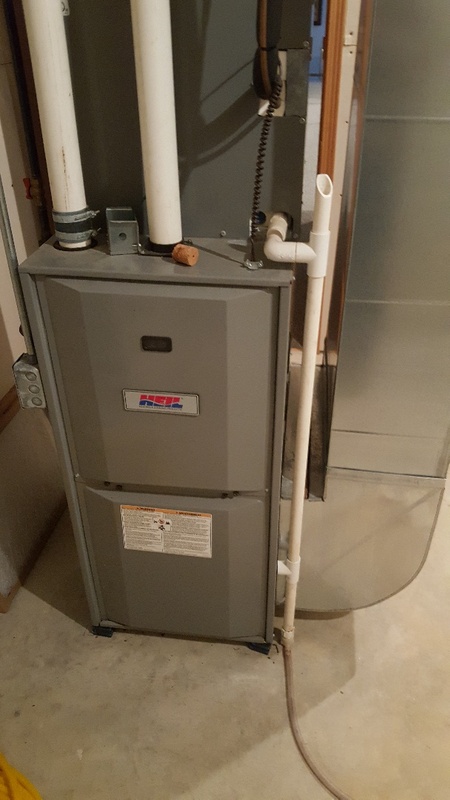 Furnace repair on a heil furnace. 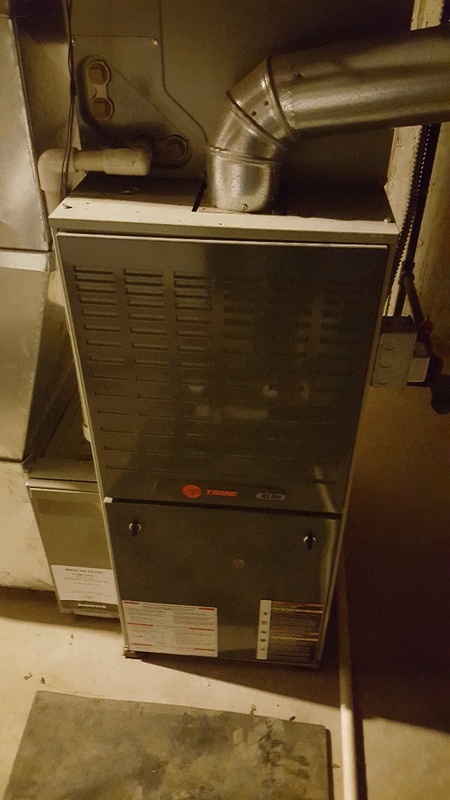 Furnace maintenance on a Trane furnace. Seasonal maintenance on s Trane furnace. That component is ? ?under pressure??! 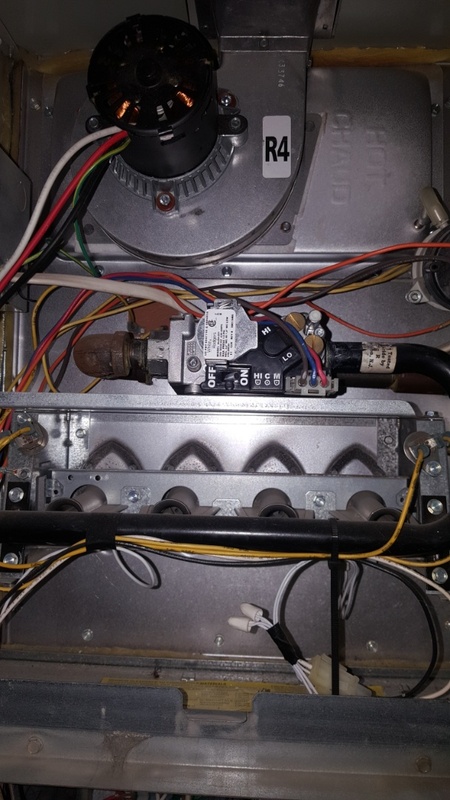 Seasonal maintenance on a Buderus boiler. 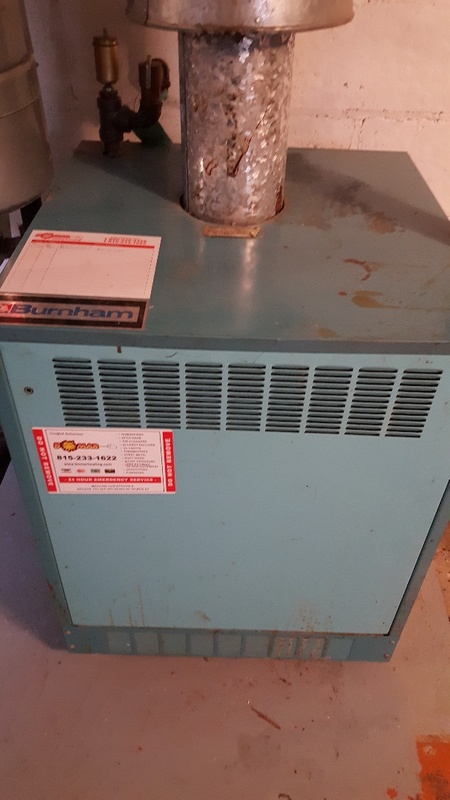 Furnace repair on a Carrier furnace. 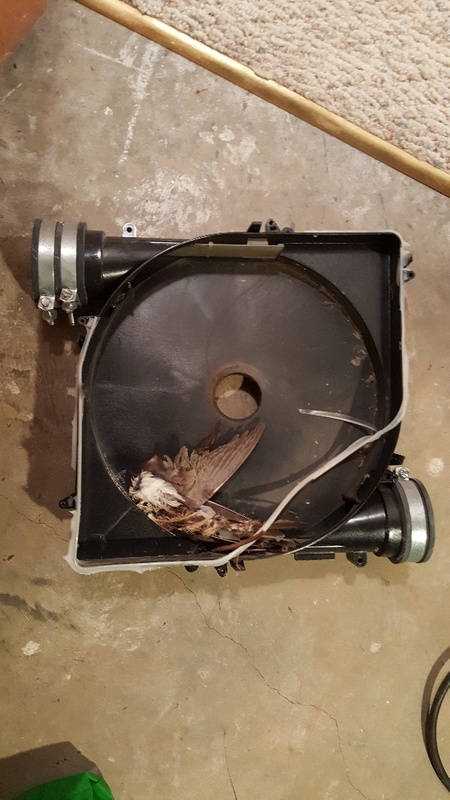 That bird never saw it coming!